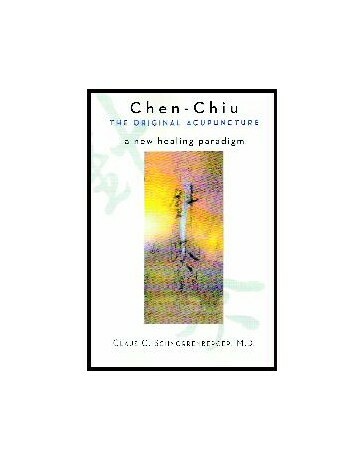 Chen-Chiu: A New Healing Paradigm is based on an historic Chinese acupuncture text that remains vital to this day: the Ling-Shu-Jing. 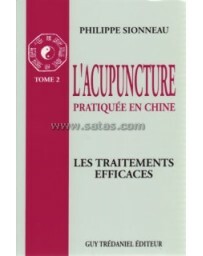 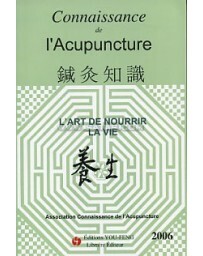 Dr. Claus Schnorrenberger, who has produced a well-known translation of Ling-Shu-Jing, here applies his personal medical experience -- as a lecturer, and moreover, as an orthodox Western physician and Chinese acupuncturist/herbalist -- to the principles of the text. 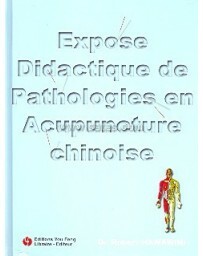 The result is a new view of the prevailing Western perceptions of Chinese medicines. 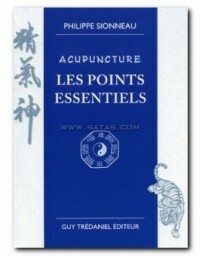 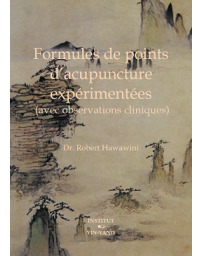 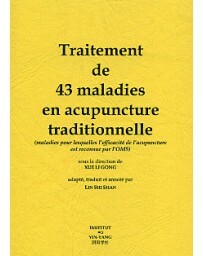 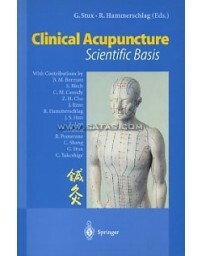 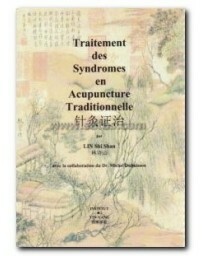 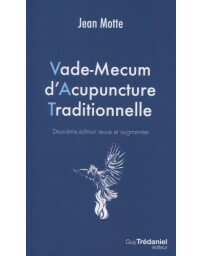 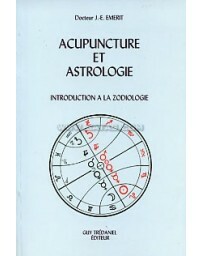 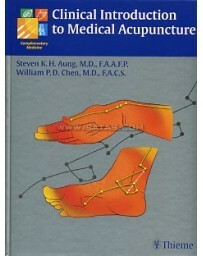 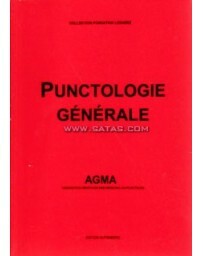 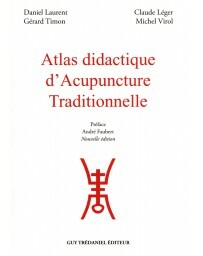 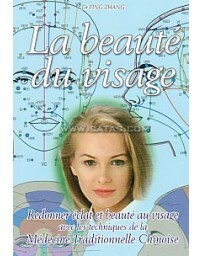 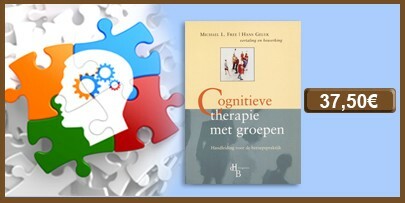 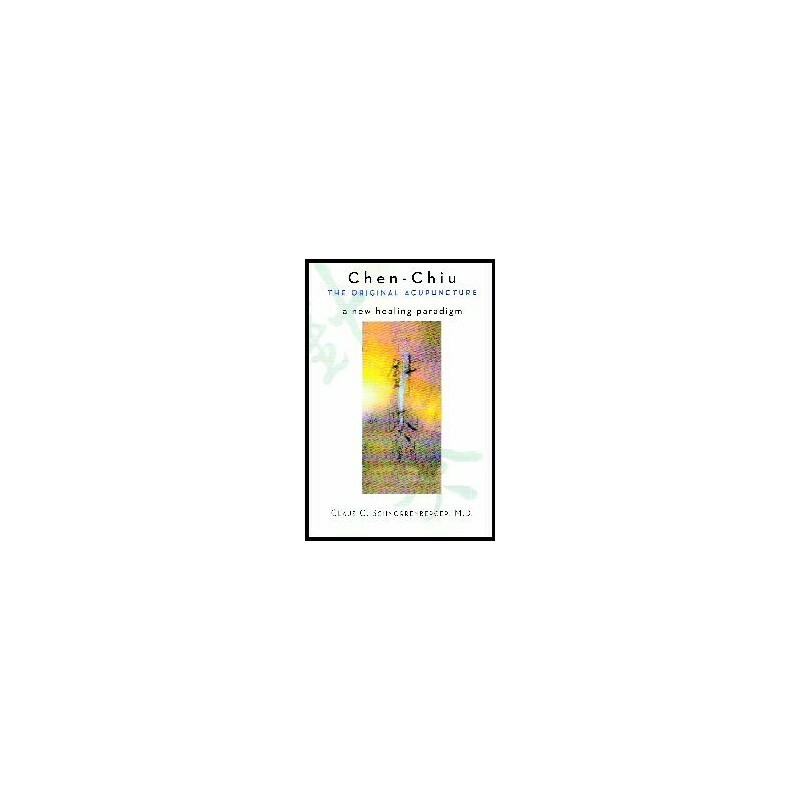 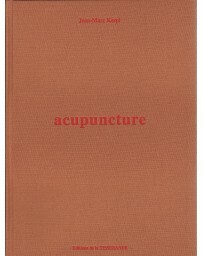 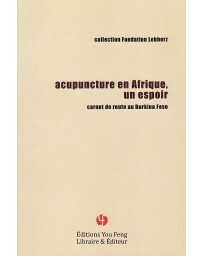 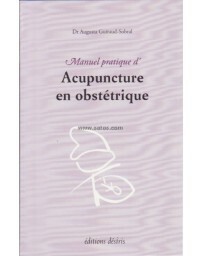 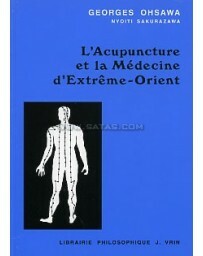 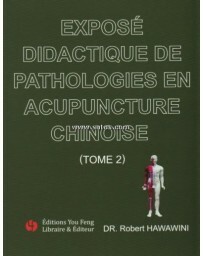 The author calls into question such concepts as Chi, the meridians, and even acupuncture itself, in order to correct erroneous translations still in use by many to this day. 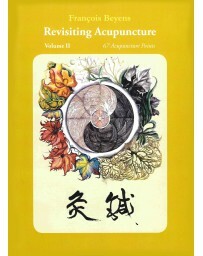 Chen-Chiu provides an epistemological reflection on what Chinese medicine and acupuncture really mean, and adds new contrast and insight into Western and Eastern views of healing. 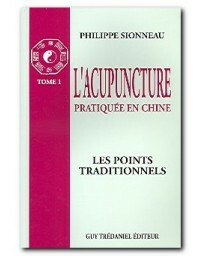 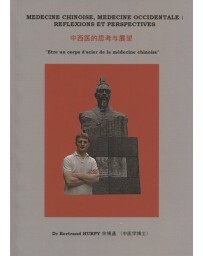 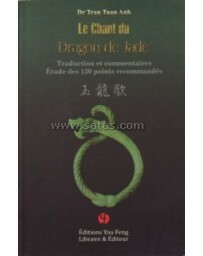 This, the author rightly contends, is essential for the successful integration of Chinese medicines in the West. 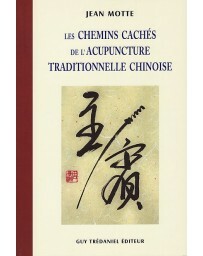 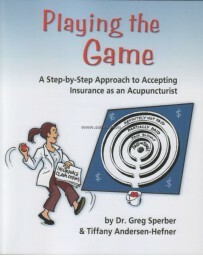 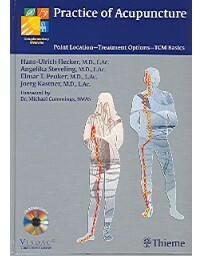 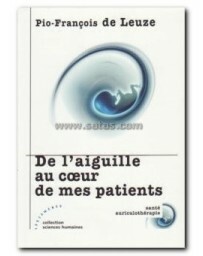  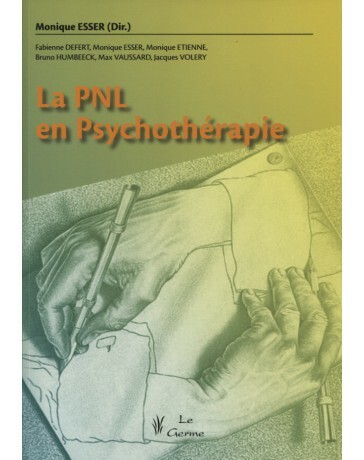 Schnorrenberger''s book is well-balanced and much-needed, appropriate not only as a reference for students and practitioners of Chinese medicine, but also as a learning aid for patients, health-care workers and administrators, Western physicians, and more.